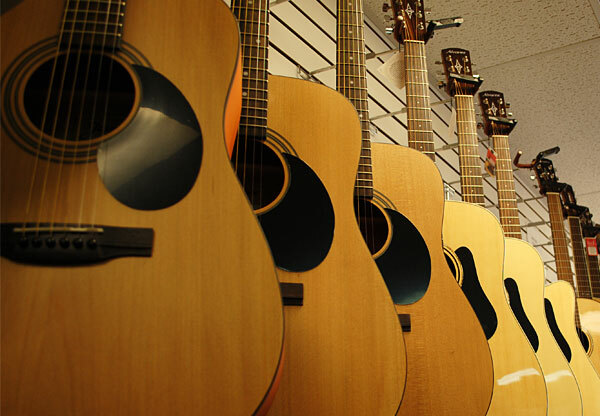 National Music, inc., located in Woburn, MA, has been serving the musical community for over 40 years. National Music specializes in concert and marching band musical instruments, as well as portable sound systems including Anchor “Megavox” and Powerwerks. We are a leader in concert and marching drum sets, carrying a full line of Pearl, Ludwig, Grover Pro Percussion, Pyle Percussion, Latin Percussion, TOCA, HQ, Gibraltar, Rhythm Tech, and Danmar.